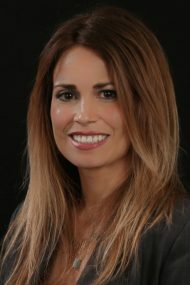 JoAnna Herrod has over 20 years of experience with Stewart Title, all of which have been in the Citrus Heights region of Sacramento. She prides herself on the relationships she’s developed during her tenure at Stewart. Her time in escrow includes closings with investment groups, new construction projects, refinances and resale business. Her dedication to providing outstanding service is a testament to her work ethic. Attention to detail and making sure every party within the transaction is clear in their understanding of the process is vital to JoAnna. When JoAnna isn’t working on an escrow file, she enjoys the outdoors, traveling, music, and spending time with friends and family.